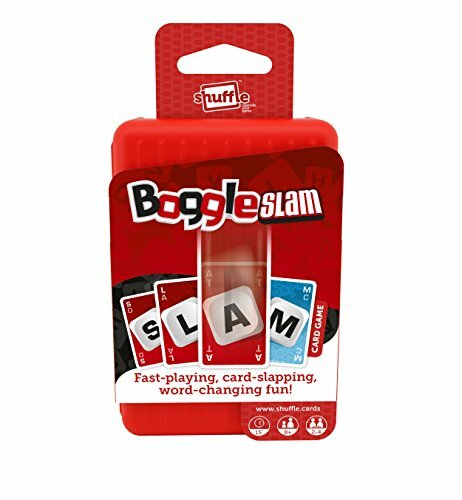 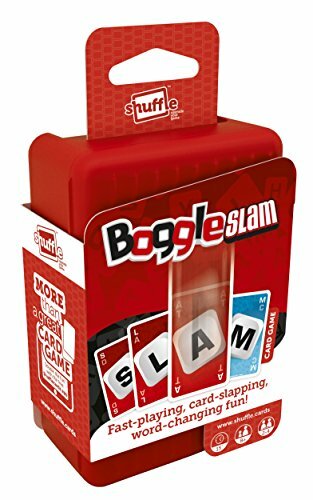 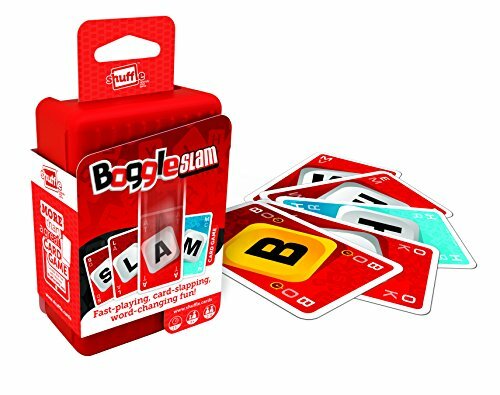 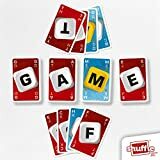 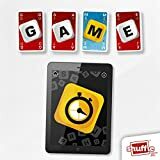 Fast playing, card-slapping, word-changing fun! 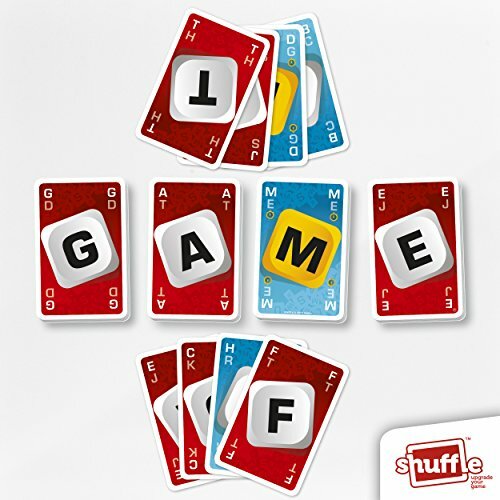 Race against each other to change the four-letter word on the table.Change GAME to FAME, FATE, LATE. 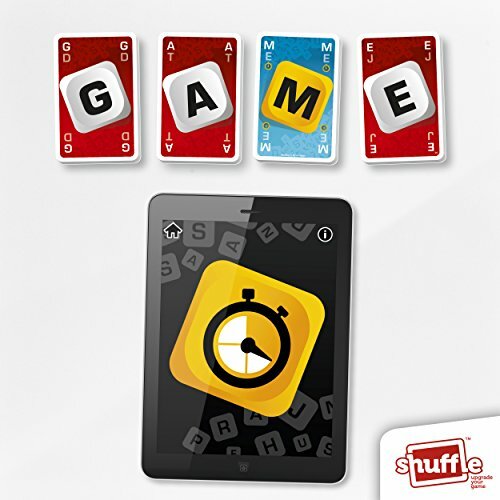 Be the first to get rid of all your cards and win the game.Get the free Shuffle app to double the fun.